Todd Gilliland fell just short in his New Hampshire Motor Speedway debut last July. 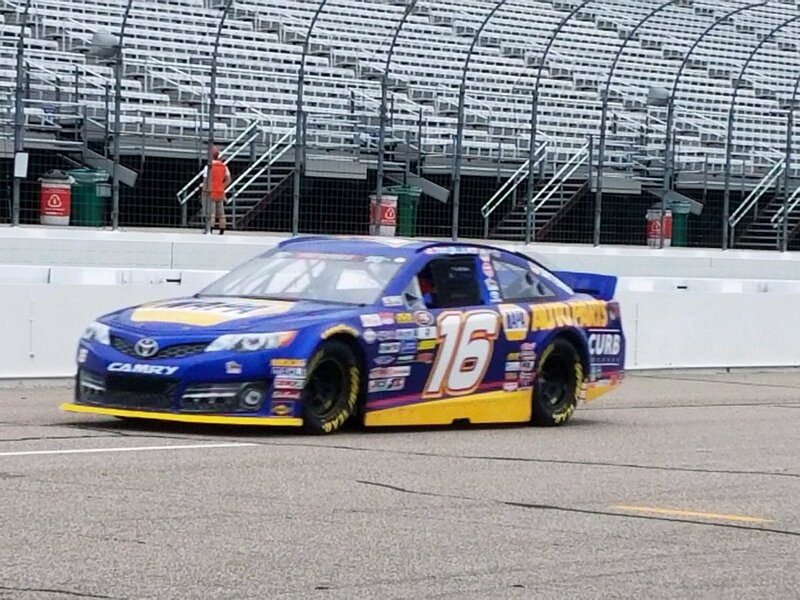 On Saturday, he redeemed himself, besting Chase Purdy in a two-car battle to win the K&N Pro Series East United Site Services 70 to close out a Tripleheader Saturday of racing at NHMS. Gilliland, who finished second in this race last year, led most of the way on Saturday, pulling away from Purdy over the final 10 laps to win by more than 7.5 seconds. "It's really special to be able to win this race," said Gilliland, son of former Monster Energy NASCAR Cup Series driver David Gilliland. "To have my dad here for all my wins, he is such a big part of this." Purdy, the pole-sitter for the United Site Services 70, finished second, while Ronnie Bassett Jr., Harrison Burton and Sheldon Creed round out the top-five. "We had a really good qualifying spot, so it's kind of disappointing - you expect more," Purdy said. "All in all I feel good and we got to go after it next week." 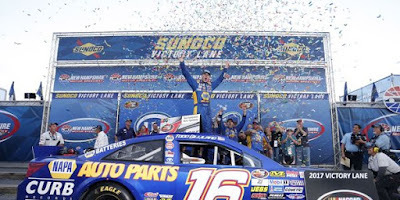 Burton is the son of Jeff Burton, the winningest driver in Monster Energy NASCAR Cup Series history at NHMS with four victories. Burton was eyeing his fourth win in his last five K&N Pro Series East starts. He continues to hold a 17-point lead in the standings over Gilliland with five races remaining.